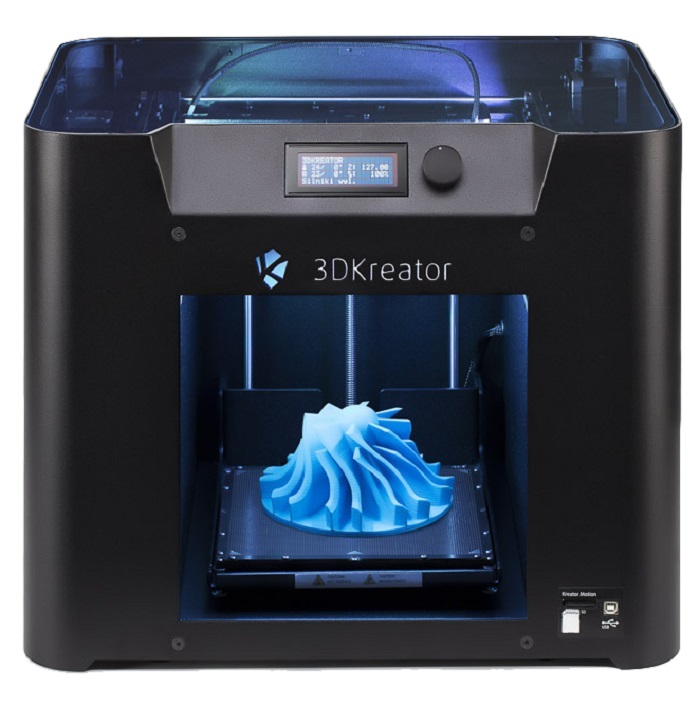 3D Kreator embraced Poland’s decade-long membership to the European Union by unveiling its first-ever 3D printer—the Kreator Motion 3D Printer. After keeping their cards close to their chests, the company introduced the printer to a resounding access in Europe. The unqualified success brought them to the same level as some of the most popular 3D printing companies that Poland has to offer. In such a short span of time after the unveiling of this printer, 3D Kreator is now considered by countless 3D enthusiasts as one of the leading 3D printer brands in Europe. With such a big boost from an opening number, the company is launching its foray into the international market by introducing an updated model of the Kreator Motion 3D Printer. This development is greeted with much excitement by everyone who wants to have access to a really versatile printer that is very competitively priced. The success of 3D Kreator took several people by surprise as a company that seemingly came out of nowhere simply just produced something which delivered better than expected results. Their story almost felt like it was too good to be true. However, those who have an idea regarding the identity of the brilliant minds handling the reigns of the company will surely expect nothing less from two of the most prominent people who helped place Poland in the 3D printing map. Przemek Kazanowski and Andrzej Szlapa are two ingenious 3D printing experts that manage and operate 3D Kreator. Kazanowski, in particular, is famous for his significant contributions in turning their country into what others refer to as the “Polish Silicon Valley.” Together, these two form an enviable combination that can really steer the company to its intended destination in the challenging waters of the international market of 3D printing technology. The second generation Kreator Motion was actually unveiled in Dusseldorf during the Euromold show in September of 2015. As the show attracts the attention of people from across the globe, it was the perfect place to introduce the updated 3D printer that should give the most dominant brands anywhere in the world, particularly in the US and Europesomething to think about. 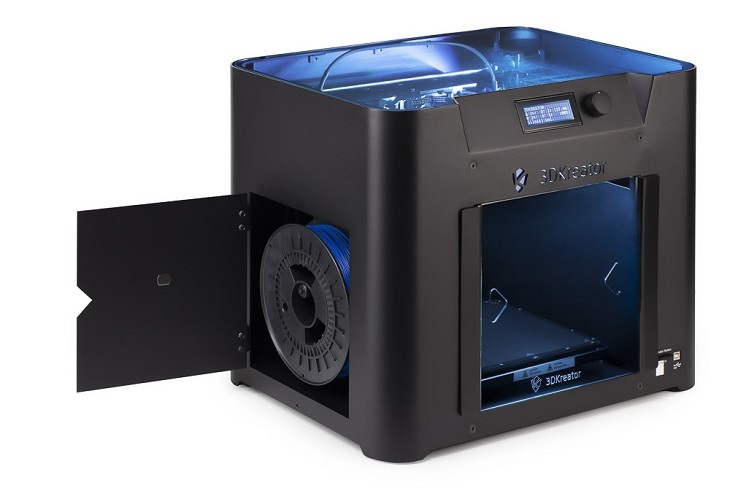 Some of the enhancements featured during the event are the updated casing, sensors that indicate when the 3D printer needs a refill of the printing material, and a feature that makes manual levelling a thing of the past. One very interesting feature in the Kreator Motion is the flexibility and convenience it gives to potential buyers. The printer can work with some of the most common operating systems such as Windows and Linux. It can also allow the user to use a wide range of printing materials ranging from ABS to PET. The actual printing is made possible by its ability to accommodate .stl and .obj. files. The convenience it affords the user is something to really look forward to. Right out of the box, the 3D printer can be used. There’s a reason why it is called a plug and play variety as it spares the user from unnecessary difficulties in setting up the printer. The clincher is it allows people to print from an SD card or send files via Wi-Fi. Based on the initial success of the Kreator Motion and the people behind the scenes, the 3D printing community should have something to be really delighted with.